The Fixed COB Spotlight has a long service life and does not flicker. Since our inception, we have been a prominent manufacturer, trader, and supplier of indoor and outdoor lighting fittings. 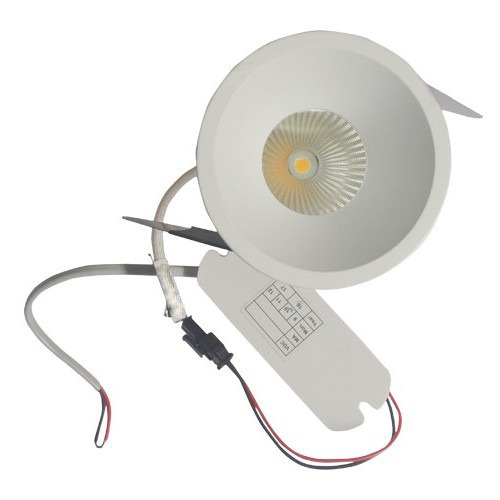 Our assortment comprises of lights from reputed brands like Philips, Fido lite, and Lafic.